I am a masseur with 6 years experience in catering to the Gay community. I specialize in Therapeutic/Swedish style massage. 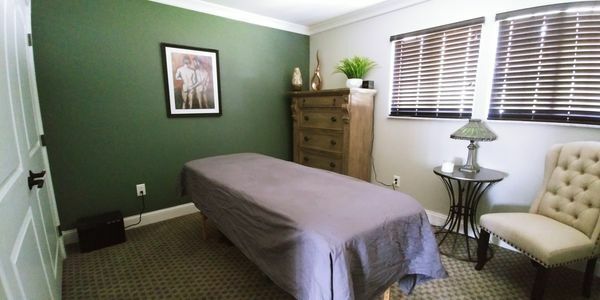 Using various techniques and methods, I exceed in relieving tension, achy muscles, and alleviating stress; allowing you to feel relaxed and ready to go. I use unscented, non-sticky lotion, but hot towels and a shower is provided for after the massage if you wish to clean off before leaving. M: 8 a.m. - 4 p.m. 9 a.m. - 11 p.m.
Tu: 8 a.m. - 4 p.m. 9 a.m. - 11 p.m.
W: 8 a.m. - 4 p.m. 9 a.m. - 11 p.m.
Th: 8 a.m. - 4 p.m. 9 a.m. - 11 p.m.
F: 8 a.m. - 4 p.m. 9 a.m. - 11 p.m.
Sa: --- 9 a.m. - 11 p.m.
Su: --- 9 a.m. - 11 p.m.